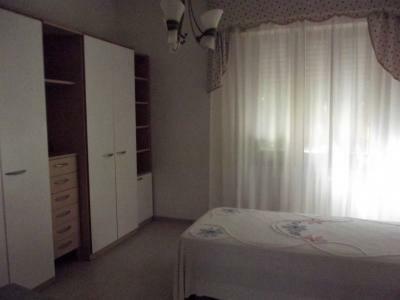 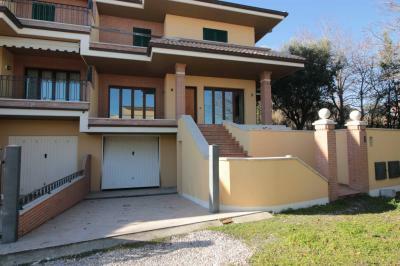 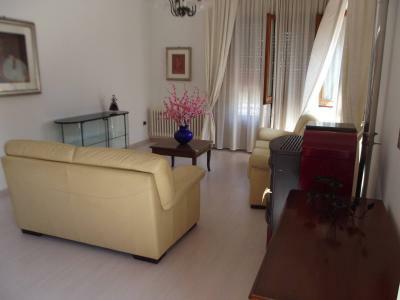 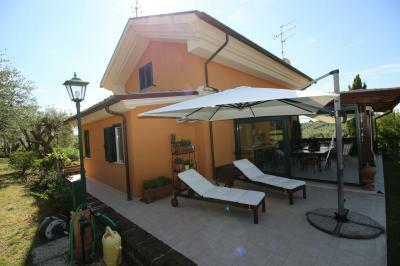 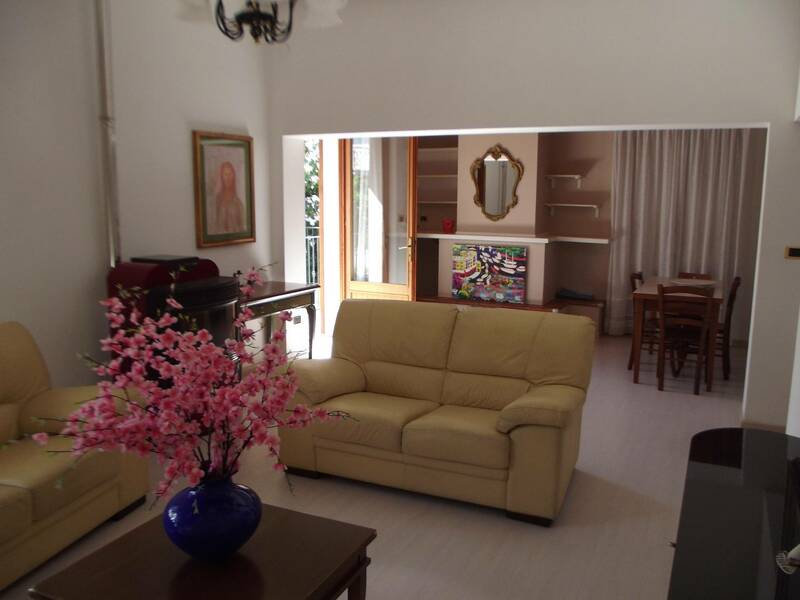 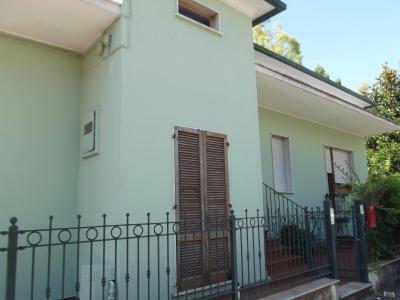 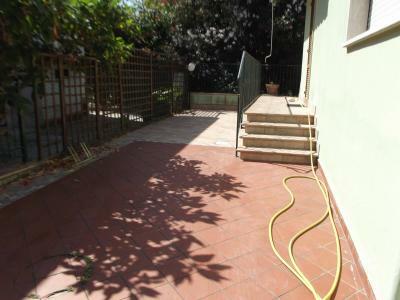 Villa for Sale IN Tortoreto LIDO IN the city centre. 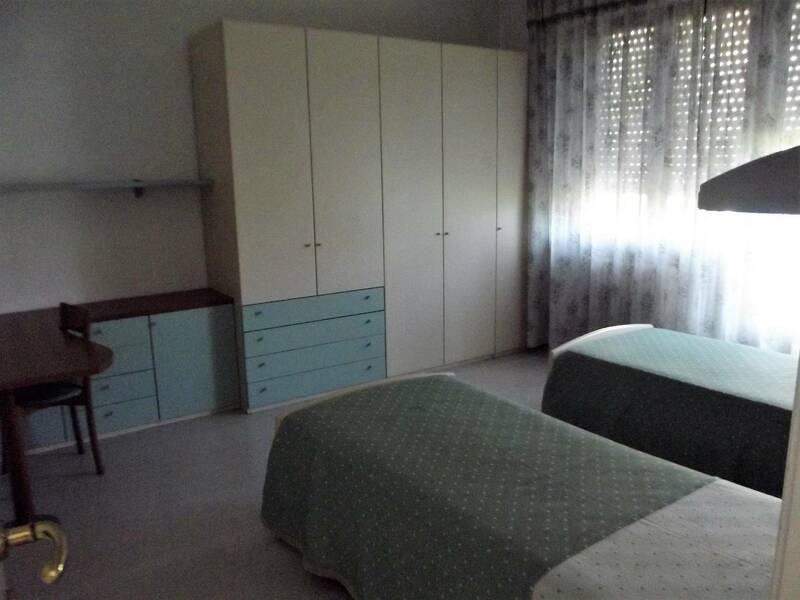 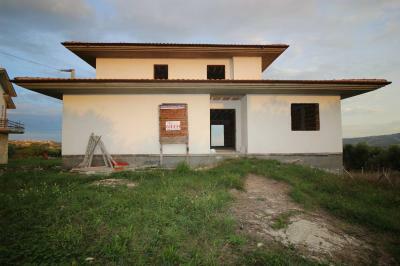 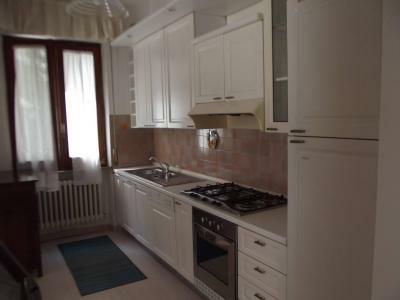 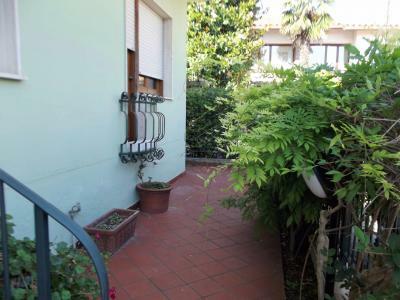 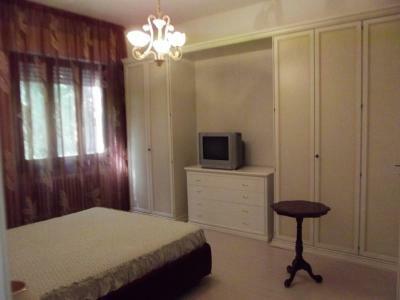 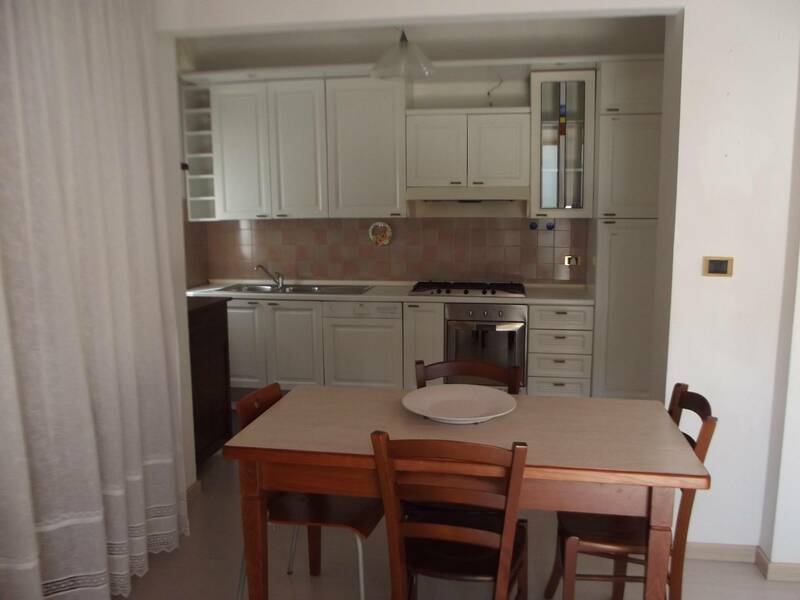 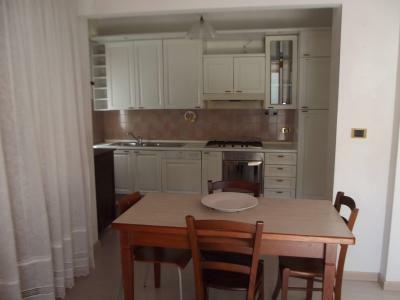 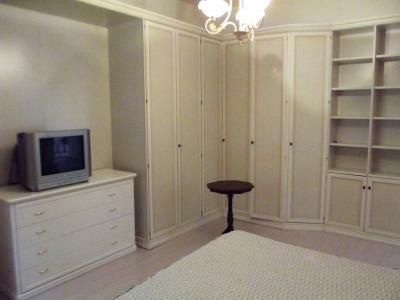 A few meters from Via Trieste in Tortoreto Lido, offers for Sale a single House. A large and bright living room with fireplace and kitchen corner. 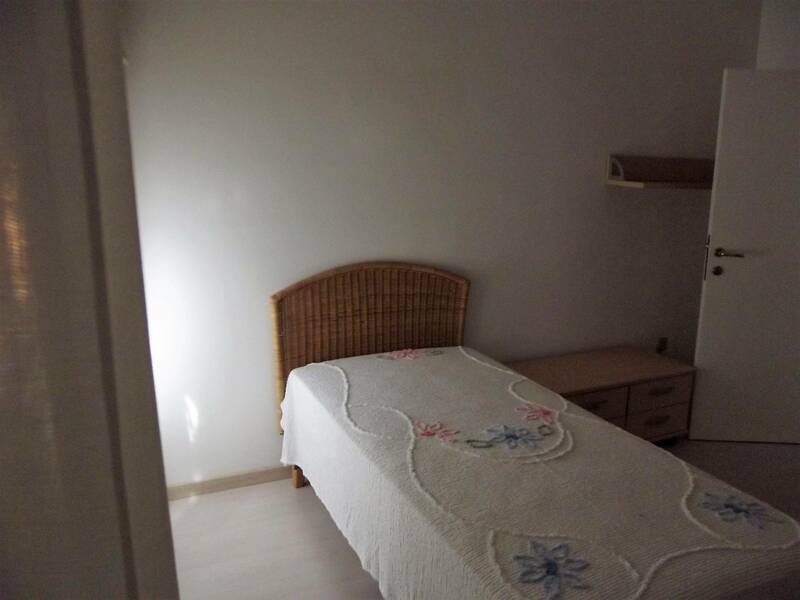 The sleeping area is composed of 2 comfortable double rooms, a third room can be furnished with two single beds and a large bathroom. From the living room and kitchen area fully paved outdoor area is accessed, can be used as a recreation area and as a parking space. 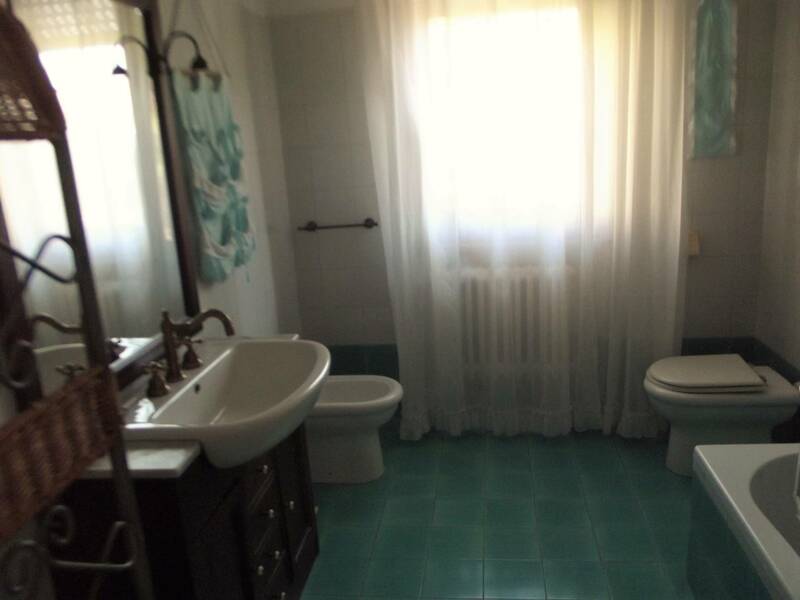 From the outside you go to a place where you will find a small laundry room and a small bathroom and which leads to the attic. 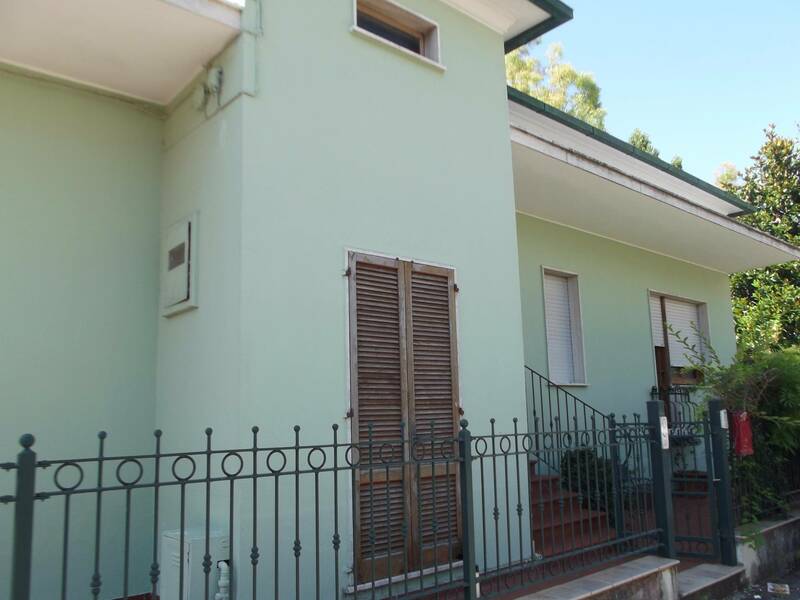 The Villa is suitable to be inhabited all year both for the size but, more importantly, to the location from where they are easily accessible with all necessary facilities for daily life.